Creating innovative responses to the challenges of climate change and sustainability. We believe organisations change for good when people ‘get it’ at a personal level. Imagery, stories and imagination are essentials for engagement that leads to action. Our expertise lies in applying the personal touch in a way that works for the benefit of all. design and facilitate workshops and other engagement tools and processes. Organisations we have worked with include BT, Belron, Brixton plc, Carbon Trust, DCMS, Dyson, Energy Saving Trust, Guardian News and Media, Herbert Smith, Honda UK, Honda Racing F1, HM Treasury, HSBC, Imperial College, LendLease, Met Office, Nationwide, Natural History Museum, PepsiCo, Ralph Trustees, Sarasin, Telenor, TfL, Thames Water, TNT, Trader Media, United Nations Environment Programme, V&A, Virgin Group, Willmott Dixon and WWF. We are the not-for-profit partner of specialists Real World Visuals. A project for the United Nations Environment Programme concerned with resource efficiency in the Asia Pacific region. 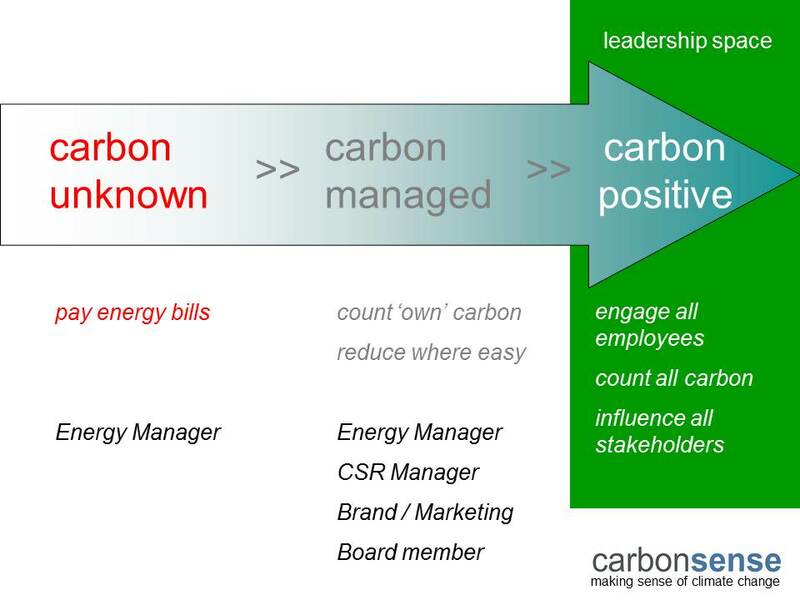 We can help you to look beyond carbon management to a strategic view that is consistent with the climate challenge. Remarkable first-hand stories of sustainability in action with powerful images. Boxed sets and workshops are available too.